Aviva is committed to building stronger communities and one of the ways it implements this, is through the Aviva Community Fund. Now in its fourth year, the fund has awarded millions to projects up and down the country. Open to everyone, groups submit for much needed funding to be in with a chance of securing between £1,000 and £25,000. Groups enter the Aviva Community Fund under three categories – environmental, health and wellbeing or skills for life. It’s then down to friends, family and supporters to vote for their cause – with a judging panel selecting the overall award winners. Those who were awarded 2018 funding have just been announced! 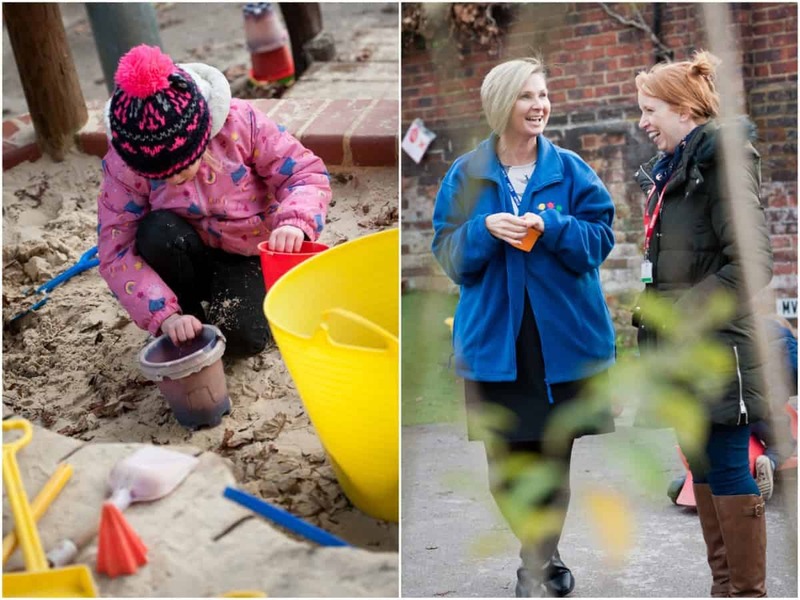 To find out more about the Aviva Community Fund and the difference it can make to real people in the local community I had the opportunity to visit Dorking Nursery School and Children’s Centre. The school has won funds two years running for different projects that they entered. 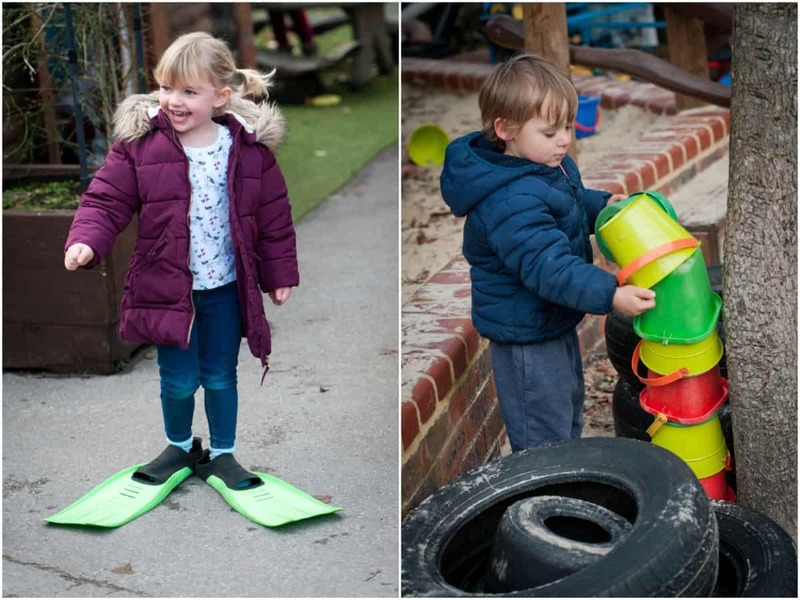 Dorking Nursery School and Children’s Centre is the only maintained nursery school in Dorking for children aged 2 to 5 years, which means it relies on government funding and continuous fundraising efforts by the school’s staff and parents to provide new equipment. Like many schools, it uses state funding for operational costs which leaves very little for improvements to the school’s facilities. 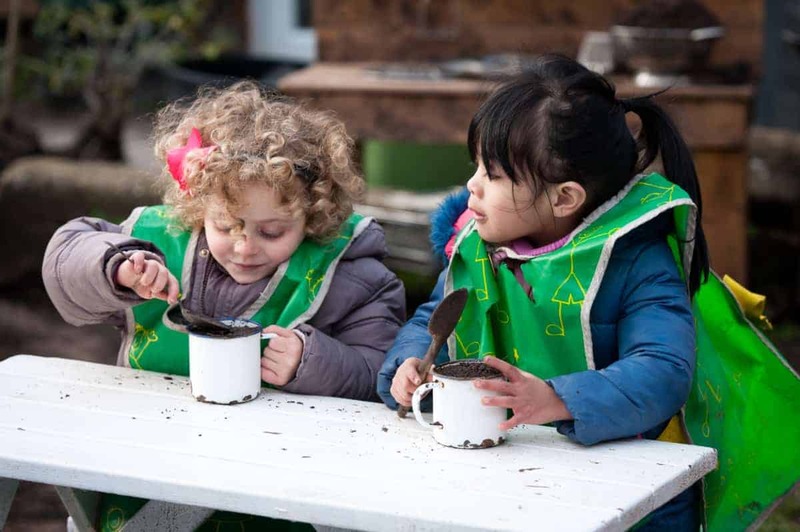 Last year, the school was awarded £1,000 from the Aviva Community Fund to improve the outdoor learning opportunities. 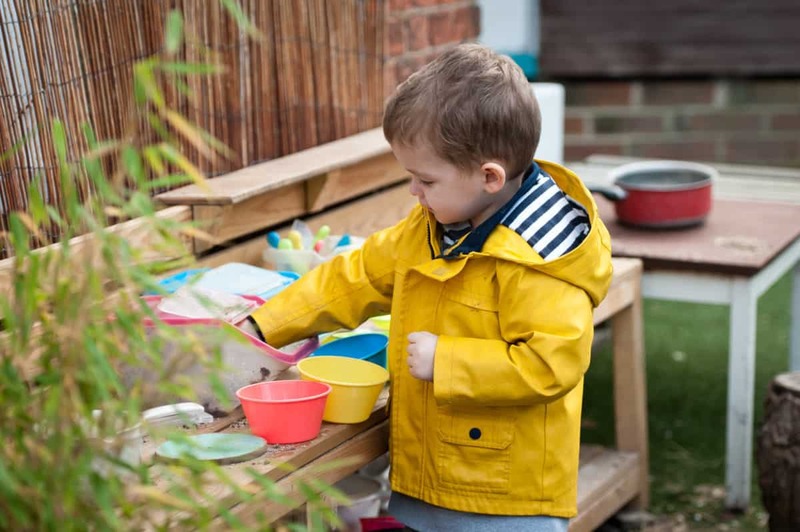 Research has shown that sensory play builds nerve connections in the brain’s pathways, which lead to a child’s ability to complete more complex learning tasks. 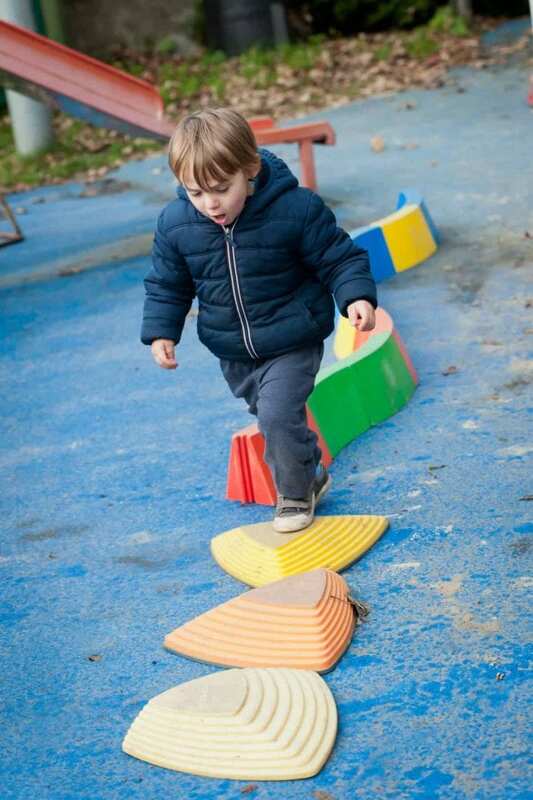 Therefore, increasing the sensory opportunities for children outside was a main goal of the project. 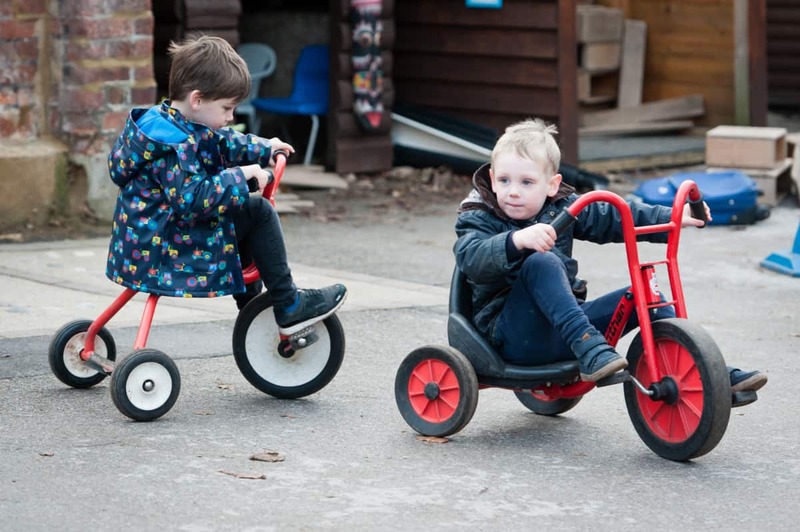 I was lucky enough to see the outside space that the Dorking Nursery School and Children’s Centre has and the difference the funds have made to them. 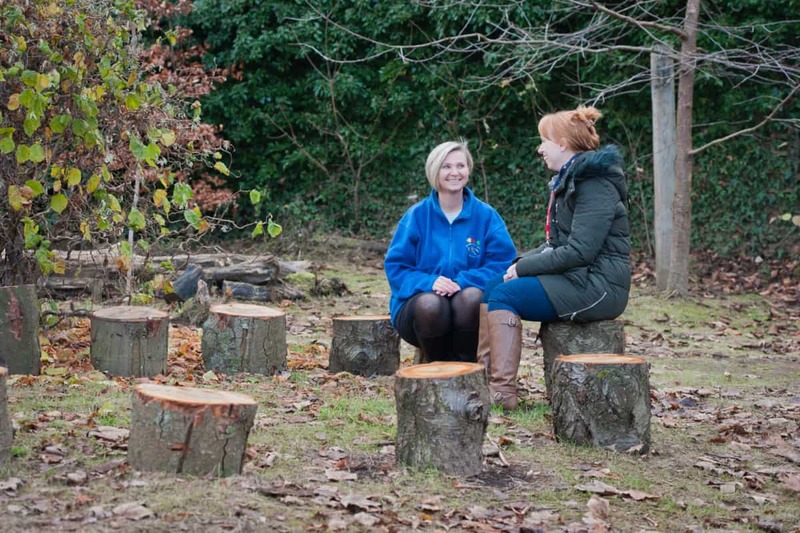 I was blown away – I can tell how much time and effort has been put in to creating a learning environment that is as fulfilling and rewarding for children as possible. 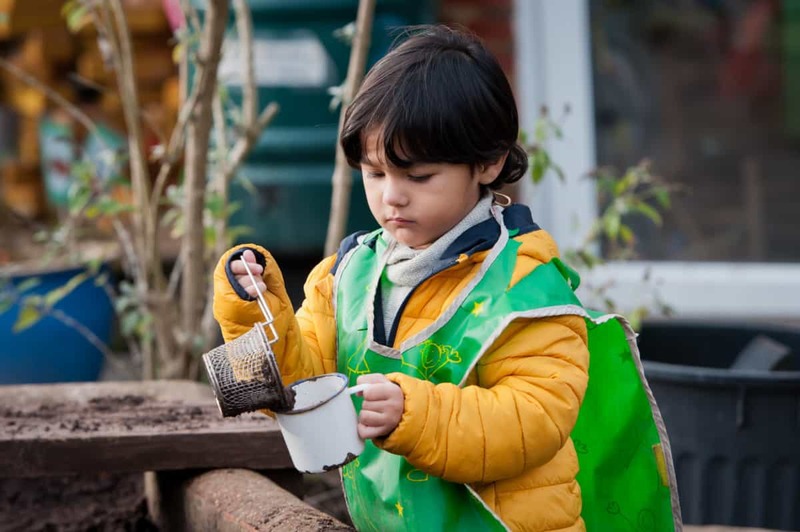 Everything is geared towards learning through play and as children all learn in such different ways, the school has created an outdoor space where every child will really develop and thrive. All the staff at the school are early years practitioners. They are all highly skilled and, by spending time with them, I could tell that they also really love their jobs and make a real difference to the children at the school. 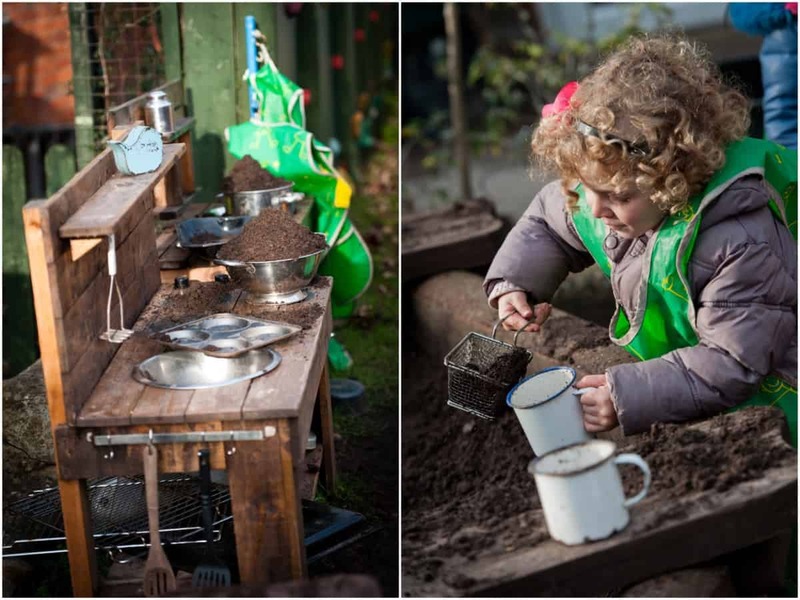 The funds from last year’s Aviva Community Fund were used to build new ‘mud kitchens’ in the outdoor play areas which are a fantastic sensory experience, helping with fine motor skills and imaginative play, whilst teaching children more about the wider world. They also used the funding to paint and maintain the outdoor areas, making sure everything was in good condition. 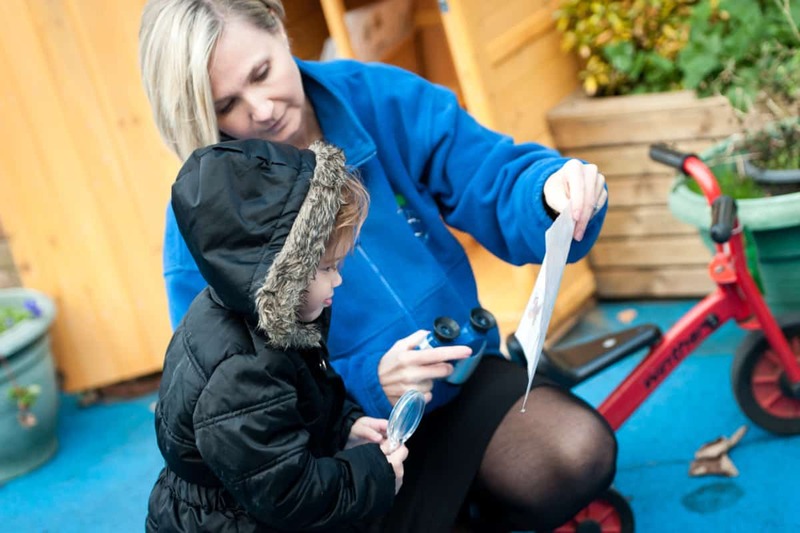 They bought outdoor storage units to make learning accessible in the outdoor areas and used them to hold things like bug spotting sheets and magnifying glasses – enabling them carry out fun and educational activities for the children. I really appreciated the chance to see what a difference the Aviva Community Fund makes, in enabling groups like this to build a stronger community. It really is so much more than just money and is something that I know so many fantastic causes could benefit from. Make sure you check out the award winners of the Aviva Community Fund 2018 on https://at.aviva.uk/celebrate and don’t forget to encourage your local group to submit in the Aviva Community Fund 2019, expected to be open later this year. Next Post What does Online Safety mean to You? I’m such a big fan of the Aviva Community Fund initiative, I’ve visited a few of the projects it’s helped in Brighton and it’s made such a difference! This was so lovely to read, amazing how much they were able to do and how much it will all benefit the children. My children’s school actually were awarded funding this year to renew the outdoor learning spaces which is absolutely amazing! I love this! I’d have loved to have sent my boys to a nursery school like this. Well done to Aviva for supporting such worthwhile causes like this in communities.